For over 250 years, Rutgers has been a leading national research institution. The university provides rigorous academics and engaging campus life at a great value. More than 68,000 students from over 120 countries converge here at Rutgers to participate in more than 100 undergraduate academic programs and more than 200 graduate programs at university locations in Camden, Newark, and New Brunswick. We hope to welcome you as a new Scarlet Knight soon! Visit the Rutgers Undergraduate Admissions website for program and undergraduate admissions information. Other questions? Please contact RUinternational@admissions.rutgers.edu. Visit Rutgers Graduate and Professional Admissions website for information on Graduate School–New Brunswick admissions (other than the MBA program). Other questions? Please contact their online contact form. Most admissions for Rutgers Biomedical and Health Sciences (RBHS) are handled by individual schools. Please click here for the RBHS admissions overview website. Contact the specific RBHS school with any questions. All initial and change of status I-20s for admitted RBHS students will be issued by our RBHS- Newark office. In order to obtain an I-20, the “Request for Certificate of Eligibility - Form I-20” must be completed and submitted along with any supporting documentation to Rutgers Global - International Student and Scholar Services (RBHS). Forms must be submitted at least three months prior to start of first academic term. Mail the forms directly to Rutgers Global - International Student and Scholar Services (RBHS) at the address on page 1 of the form. DO NOT forward these documents to your admitting/academic department. 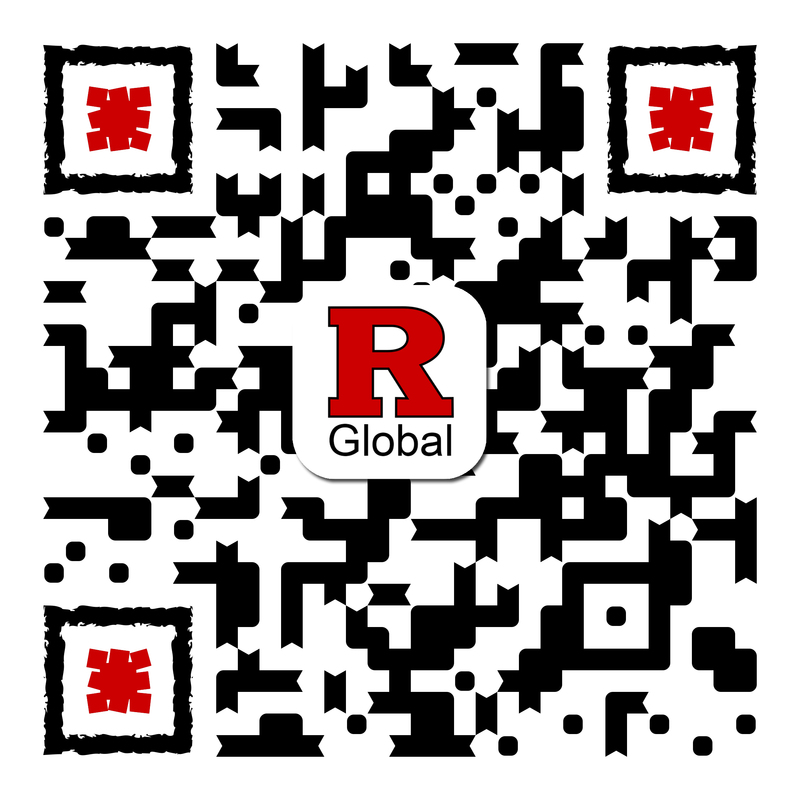 For students transferring into RBHS from another university in the U.S., please also complete the “Request for Certificate of Eligibility - Form I-20” and submit along with any supporting documentation to Rutgers Global - International Student and Scholar Services (RBHS) at ois@global.rutgers.edu. Please note that Rutgers Global–International Student and Scholar Services does not provide primary admissions information and does not issue the Initial I-20 or DS-2019 for newly admitted international students on the New Brunswick campus. However, we can help you with any questions regarding your immigration status in the United States before your arrival. For more information on changing status after being admitted, visit our Change of Status to F-1 or J-1 page. Visit our Short-Term Non-Degree Students page for more information about types of programs and how to apply. RBHS short-term non-degree students need to complete a Request for Certificate of Eligibility - Form I-20.